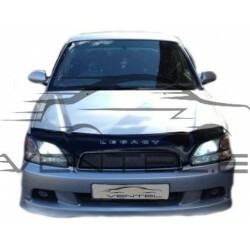 SUBARU LEGACY BE/BH 1998 up There are 3 products. 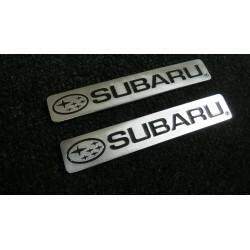 Great tuning car accessories - EXCLUSIVE HANDMADE LOGO IN THE CAR MAT for SUBARU. Tuning is an endless improvement!